Welcome to the website of St. Joseph’s C.B.S., Sunday’s Gate, Drogheda, Co. Louth. St. Joseph’s C.B.S. 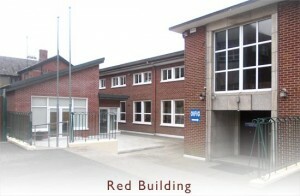 is a primary school in Drogheda, Co. Louth currently catering for boys in junior infants and from 3rd to 6th class. 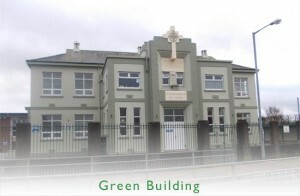 St. Joseph’s is a Catholic school under the trusteeship of the Edmund Rice Schools Trust (E.R.S.T.). We hope you enjoy browsing through our website which is updated regularly with news and photographs from our classes and from the many events that take place in the school. Feel free to contact us. We're always on the go!